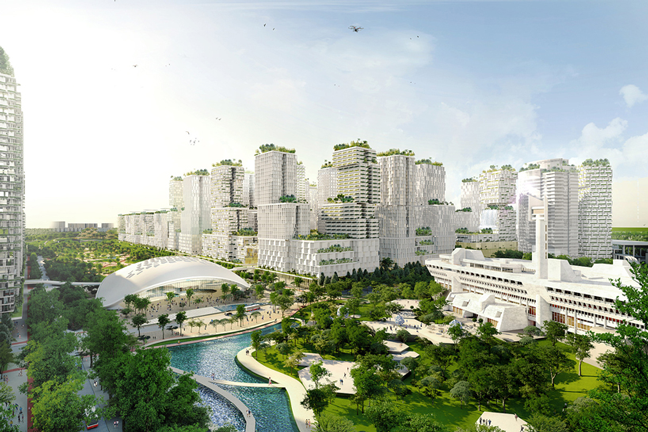 The detailed masterplan by KCAP has the ambition to develop the area into a new CBD that provides live-work-play amenities and is built around the future Kuala Lumpur-Singapore High-Speed Rail terminus. 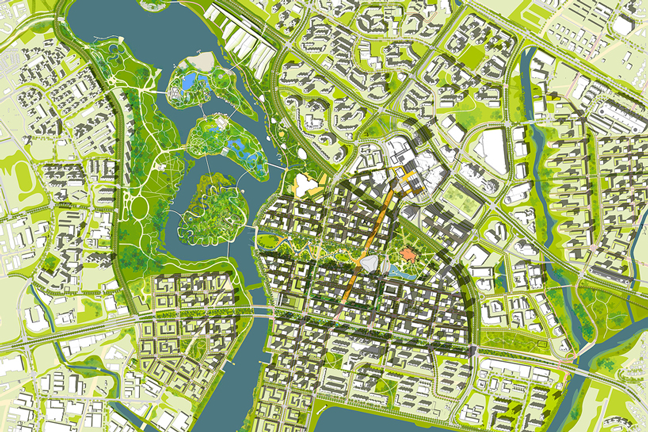 Qualities of the plan are its high-density mixed-use programme which incorporates new waterways and a series of stacked horizontal landscape datum and connections that weave through the entire district to create a distinctive identity for Singapore and its vision as a ‘City in the Garden’ next to the beautiful Jurong Lake Gardens. 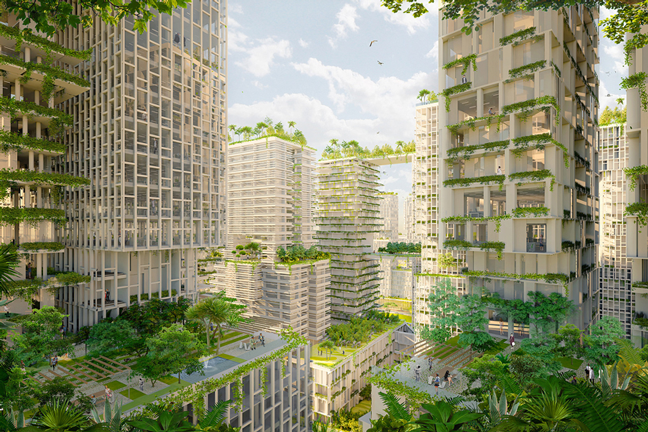 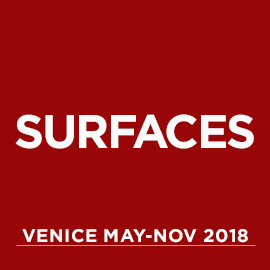 The urban typology maximizes vertical urban greenery within a vertical city concept and creates a streetscape network for active mobility, walkability and interactive public spaces. The integrated, sustainable urban systems maximize the streetscape by proposing to place all major transport (fringe car park hubs and drop-offs) and engineering below the city (common services tunnel), creating layers of optimized infrastructure and a car-lite district. 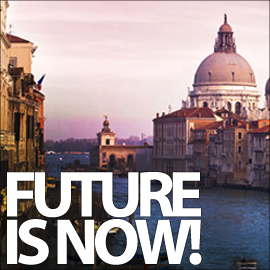 Existing heritage buildings, landscapes and ecosystems are respected and re-purposed in a powerful dialogue with the new development. 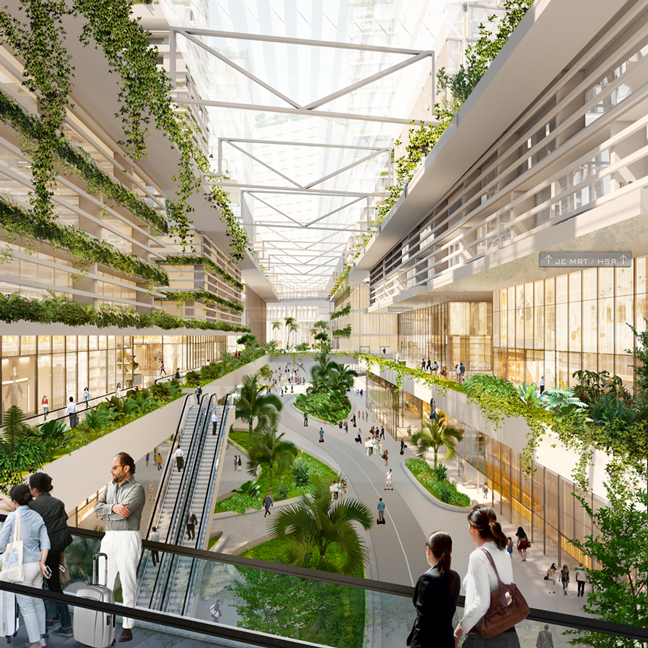 The future buildings will meet BCA Green Mark Platinum and plug into the district infrastructure (district cooling, pneumatic waste) to reduce resource and manpower consumption.